I consider ‘Breaking Bad’ the best American drama ever to grace my television screen. 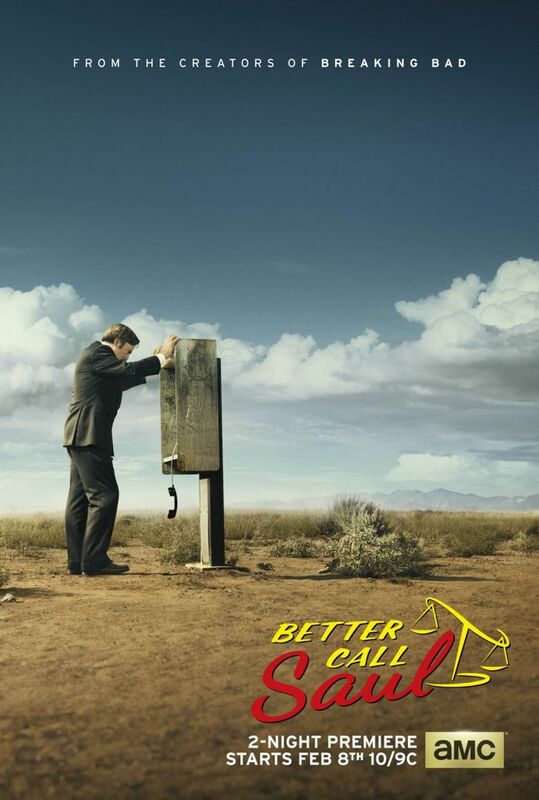 ‘Better Call Saul’ follows Saul Goodman (Bob Odenkirk), the infamous lawyer who set events in motion by hooking up Walt (Bryan Cranston) and Jesse (Aaron Paul) with Gus Fring. He of course remained their lawyer til the end of the series, getting drawn farther into the criminal underworld than Saul could handle. 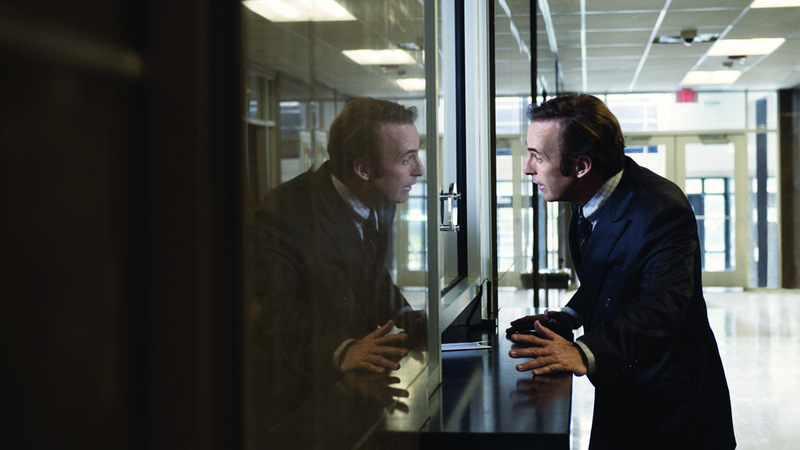 ‘Better Call Saul’ follows a young, innocent, Jimmy, before he has found his alter-ego-doucehbag-TV-lawyer identity of Saul Goodman. Check out the amazing trailers first (the 2nd is the better of the two), but then we have a clip with Mike Ehrmantraut (Jonathan Banks) and young Jimmy meeting each other for the first time. Not a bad start. Now watch the more recent, better trailer with completely alternate footage. 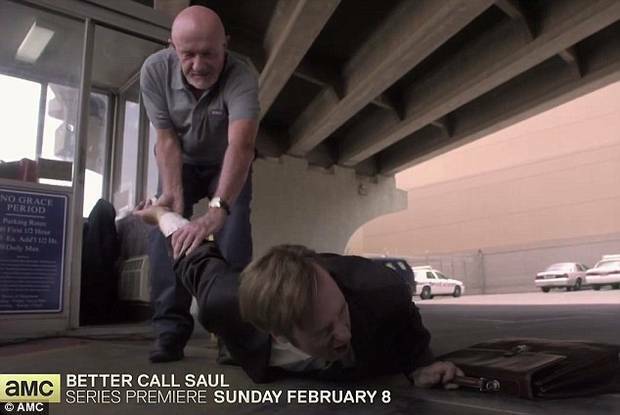 Now, without further ado, the “meet cute” scene in the budding relationship between lawyer-wanna-be Jimmy “Not-Yet-Saul” and the most dangerous grandpa in the world, Mike Ehrmantraut. You gone and fucked with the wrong old-geezer, Saul. Bad move. 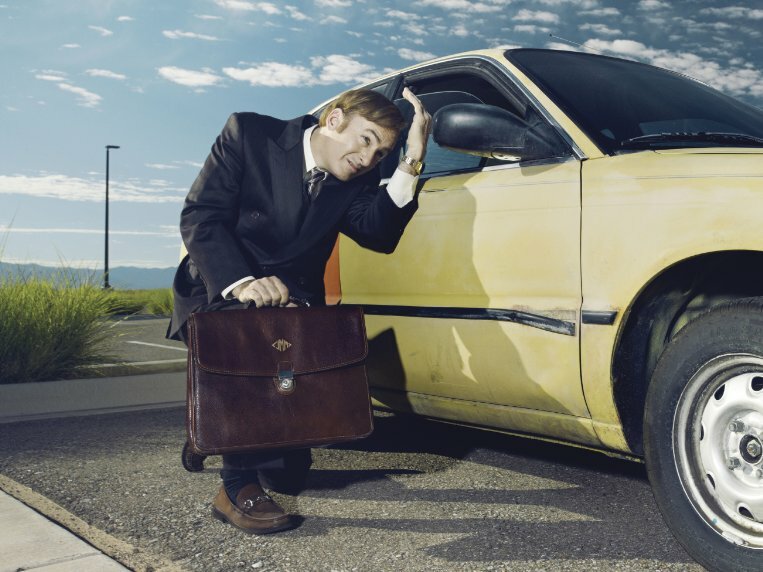 ‘Better Call Saul’ premieres February 8th on AMC.